Gulf Sothebys International Realty welcomes to the market this 2 bedroom Type D apartment in Marina Residences, Palm Jumeirah. 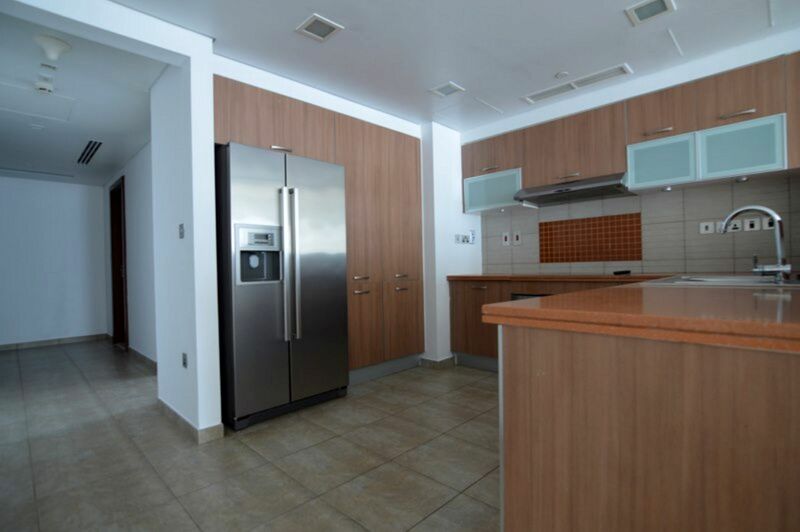 This bright and spacious property offers modern contemporary living and a beautiful finish in a well-kept building. Consisting of a large corner balcony with great views over the pool and Arabian Gulf, a huge living room with open plan kitchen and bar with Bosch built-in appliances, and two large double bedrooms with built in wardrobes, and en-suite bathrooms. The Marina Residences offers world-class gym, sauna and pool facilities alongside a garden area open for use for those warm winter months. The residences which are made up of 6 separate buildings will also provide underground access through their cark park into the much anticipated Nakheel Mall due to open this year. Located on the Trunk of the Palm Jumeirah the buildings also offer easy access on and off the Palm via Sheikh Zayed Road.